This quality notebook from Silvine has a hardback cover in assorted pink, blue and black. The notebook contains 140 pages of quality lined paper with a durable twin wire binding, which allows the notebook to lie flat. The pages are also perforated for easy removal, allowing you to share your notes. 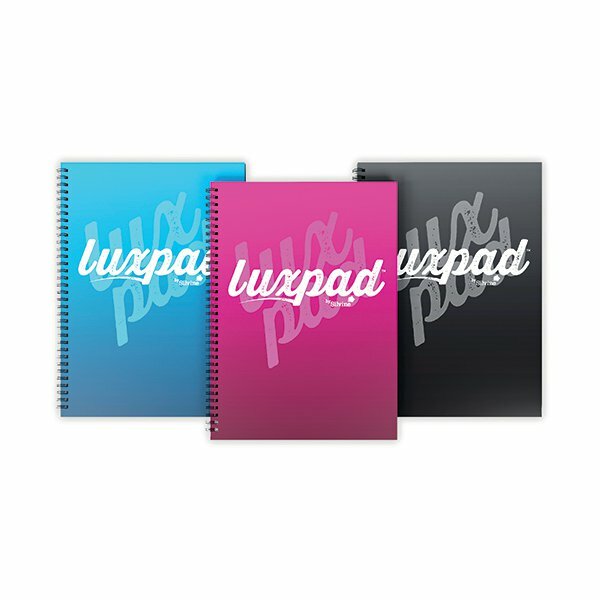 This pack contains 6 x A4 notebooks.